Feature: WiiWareWave Top 5: Most Memorable Antagonists of The Xeno Series! Villains In A Strange, Foreign Land! Whether you love them, or hate them, or love to hate them, these are our top 5 picks for the most memorable antagonists from the entire Xeno franchise! Do be warned, however that several major spoilers are revealed in this article so use caution when reading our list if you haven't played all of the Xeno games yet. 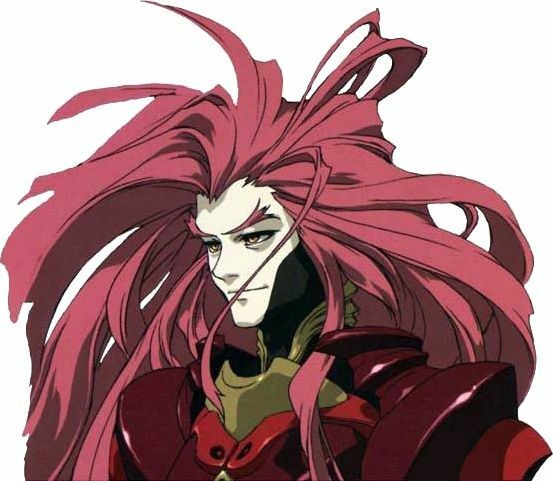 Id is an alternate personality of the main protagonist of Xenogears, Fei Fong Wong and is incredibly evil and violent, unlike his kind counterpart Fei. When Id takes over Fei his eyes, hair, and skin color completely change. This transformation occurs several times throughout the story and sometimes creates chain reactions so terrible that many innocents perish at his hands, because of his unpredictable appearances and horrificly atrocious bouts of violence we feel that Id deserves a spot on our list! 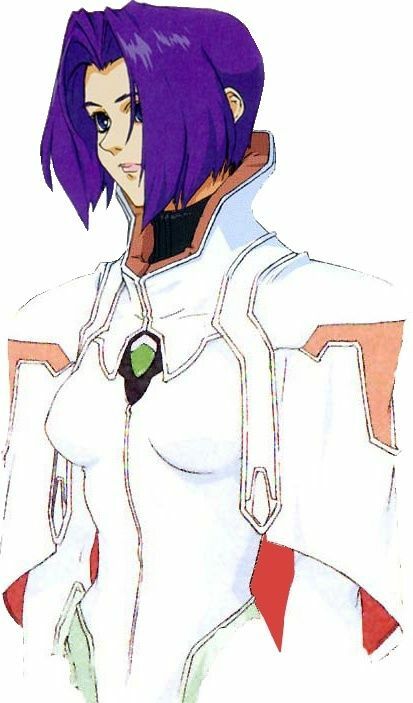 Basically an entity who has lived for many millenia by snatching other people's bodies and using them as her host vessel, she is a very evil and sadistic character in Xenogears who was responsible for the collapse of many civilizations throughout her existence. She is a very manipulative being who pulls many strings to get what she wants. She even took over Fei Fong Wong's mother, Karen Wong, however Karen Managed to overpower her in order to save her son, however in doing so she paid the ultimate price. Myyah Hawwa's manipulative personality and the fact that she's literally responsible for the deaths of billions of people is why she was chosen as the fourth most memorable character in our list of the most memorable antagonists in the Xeno series! An artificially created life form and major antagonist in Xenosaga Albedo is the twin brother of Jr. and is an immortal. He enjoys the pain, suffering, and deaths of humans and blames them for his misery of being unable to die. He has destroyed human colonies and towns and is responsible for the deaths of hundreds of thousands of people. He even despises his own kind for siding with the humans and envies their lack of immortality. Albedo's frightening nature and the fact that he cannot die is why he was chosen as the third most memorable character in our list! 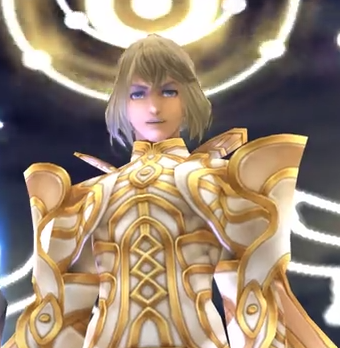 Dickson is seen as a protagonist during the first two thirds of Xenoblade Chronicles' story, however after Shulk manages to strike a truce between his people and the leader of Mechonis, Dickson betrays him a shoots him in the back, allowing the god of the Bionis, Zanza who possessed Shulk during the group's first visit to Prison Island, unbeknownst to Shulk or anyone else besides Dickson, to emerge. 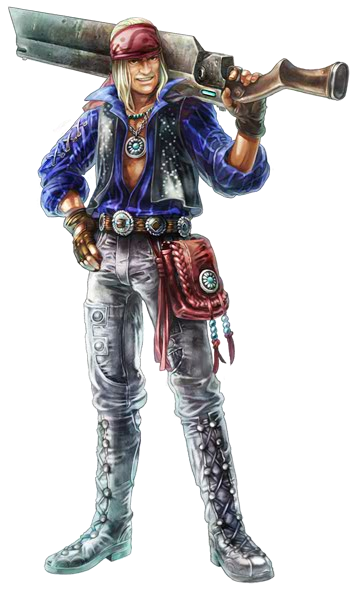 He later reveals himself as one of Zanza's deciples, and eventually faces off against Shulk, Fiora, and the rest of the group when they revisit Prison Island and when Shulk fatally wounds him he seems rather proud of the fact that Shulk overcame the challenge and surpassed him. His not-so-evil nature at the end of his life is one of the biggest reasons why we chose Dickson as number two in our list of most memorable antagonists in the Xeno series! Originally a scientist on a space colony orbiting Earth, Zanza started an experiment that destroyed the entire universe! He and his scientific colleague Mayneth were the sole survivors and were reborn as gods in this newly created reality. Originally kind-hearted, he eventually became twisted and began to fear the Homs, and his other creations and so he decided to create a cycle of destruction for those who lived on Bionis "himself". 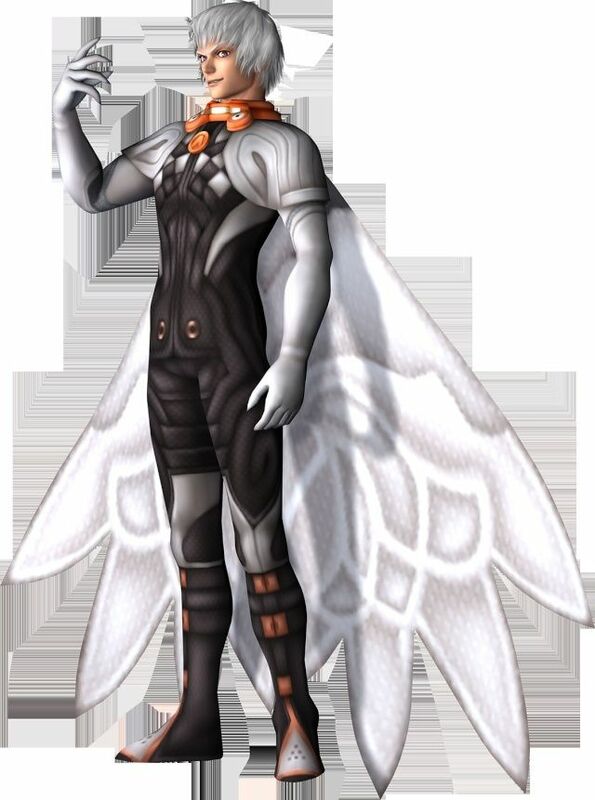 He later possesses Shulk and even kills Mayneth and the entirety of the Mechonis. He tries to entice Shulk to become his deciple, but Shulk refuses and eventually kills him. The fact that he destoyed the entire universe and kept killing the entirety of the Bionis population time and again is why Zanza was the clear choice to be number one on our most memorable antagonists in the Xeno series list! There you have it! From Id, to Myyah Hawwa, and Dickson, to Zanza these are the antagonists that really stood out to us in the various Xeno series titles, as always be sure to let us know what you think of our choices in our comment section below! Re: Feature: WiiWareWave Top 5: Most Memorable Antagonists of The Xeno Series! Our feature is now live! Dude you should have messages me. I would have made the proper banner. Another fine feature written by @Ichigofan lol. Um...the image isn't accurate. @KingreX32 @Reanfan @Sneaker.